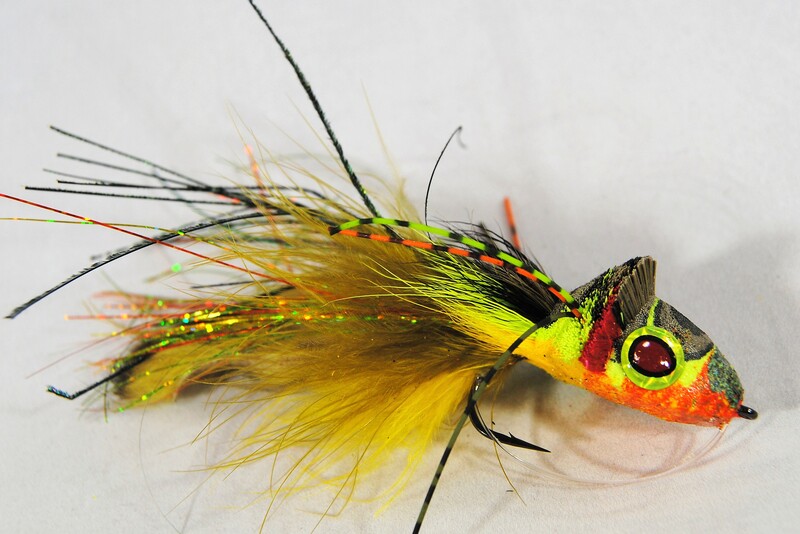 These are my take on a classic deer hair diver tied with a rabbit strip tail. There is two 50lb weedguards on each fly. Itis 4 inches long. Use to imitate a dying or injured baitfish.